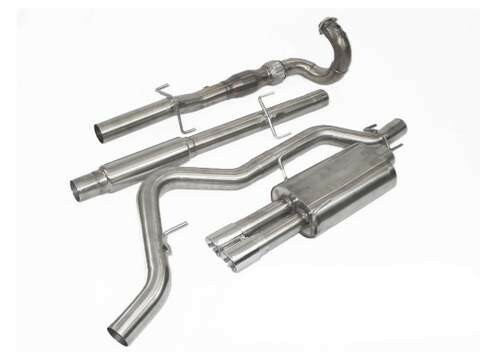 Krona's Turbo back exhaust systems are designed to provide maximum exhaust performance and durability. This system includes all necessary mounting hardware. 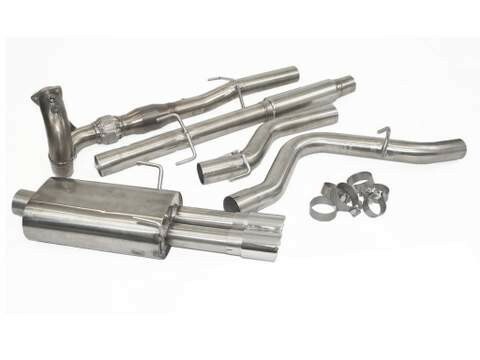 The Turbo Back exhaust utilizes the factory mounting points for an easy installation. 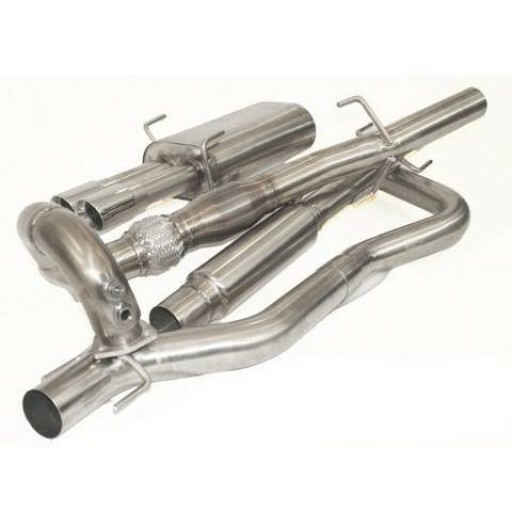 We've engineered a free flowing design creating a unique Swedish exhaust note while cancelling out unwanted rasp and cabin drone. 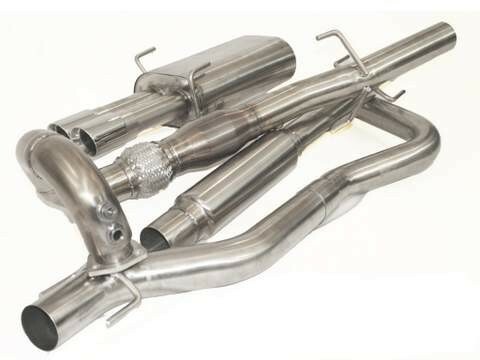 This exhaust will turn your car into an aggressive beast without upsetting the neighbors.